This is your ticket to fresh, locally made craft beer in Sandpoint, Idaho. Joining Matchwood Brewing Company's Founding Family is a one-time offer for community members, supporters and future customers. 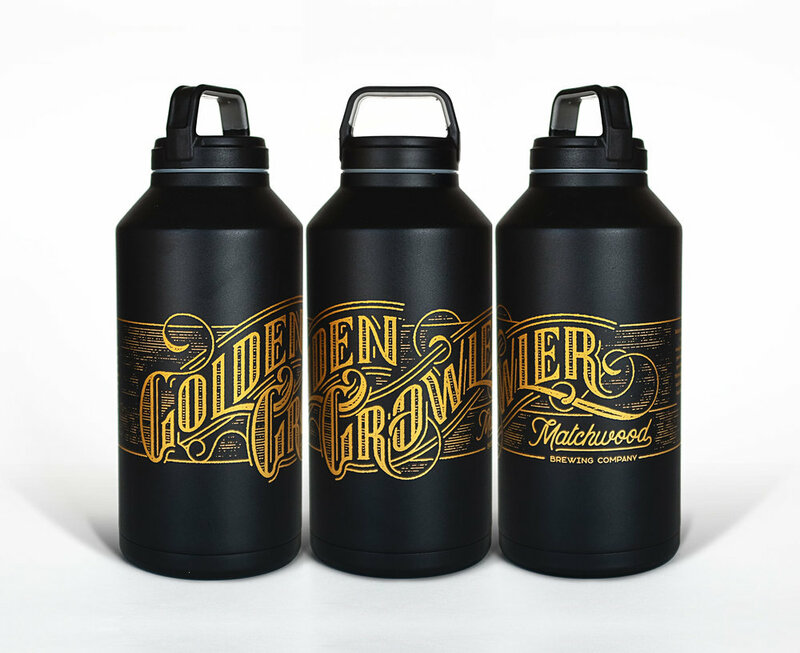 Purchasing a Golden Growler or Golden Glass supports Matchwood Brewing during the start-up phase and guarantees a lifelong deal on select handcrafted Matchwood beers. Limited growlers and glasses available. 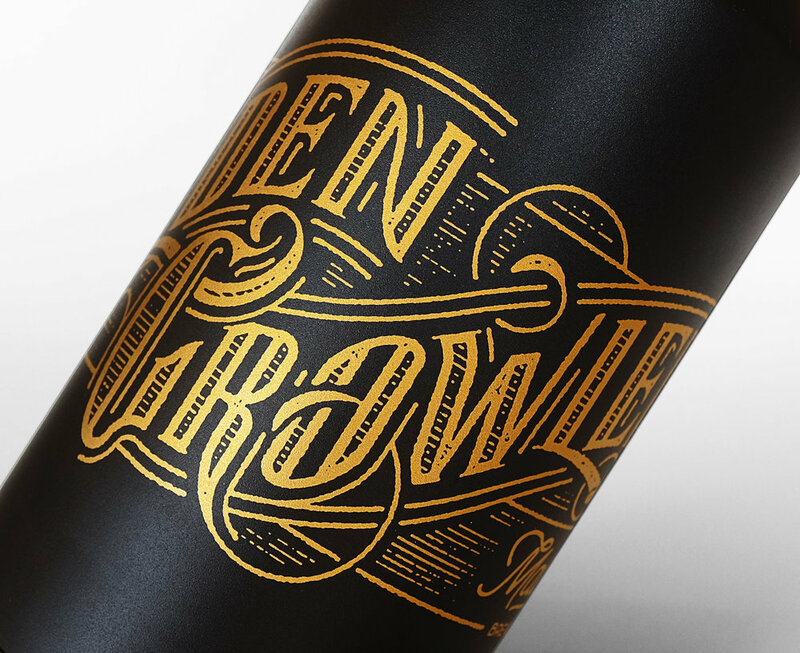 Purchase a golden growler $500 (+tax) and present this special vessel at the Matchwood Brewing Company for 50% off one (1) growler fill per day for the lifetime of the growler on select beer styles. (No replacements will be produced). This limited offer also includes your name on our taproom "Founding Family" wall and an invitation to an exclusive, annual Founding Family celebration at Matchwood Brewing Company. Limited supply. 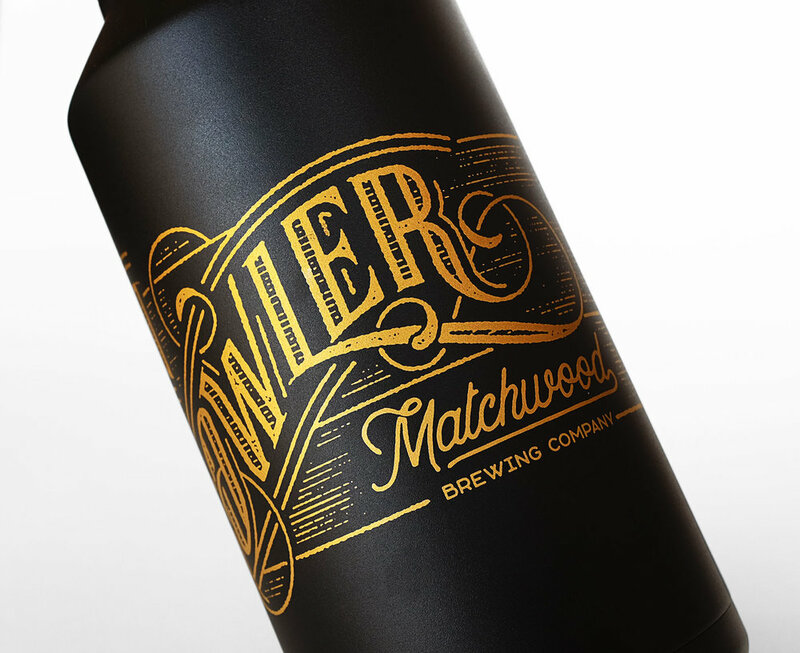 Growlers and glasses will be delivered by Matchwood Brewing staff or can be picked up directly. Purchase a golden glass $500 (+tax) and present this special vessel at the Matchwood Brewing Company for 50% off one (1) glass fill per day for the lifetime of the glass on select beer styles. (No replacements will be produced. Glasses can be stored at the brewery). This limited offer also includes your name on our taproom "Founding Family" wall and an invitation to an exclusive, annual Founding Family celebration at Matchwood Brewing Company. Limited supply. Have questions about joining the Founding Family? Contact Andrea@matchwoodbrewing.com. Thanks!